This page has moved. Go Here. 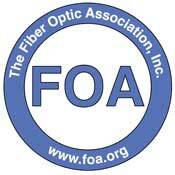 (C)2018, The Fiber Optic Association, Inc.